Everyone benefits from art. That’s the sentiment behind a project that connects at-risk girls from PACE School for Girls and the Harn Museum in Gainesville. “We were thrilled to offer this program again because it aligns art with the students’ existing educational goals and the Harn’s mission to bring the university’s resources to the community as the community’s art museum,” said Rebecca Nagy, Harn Museum of Art director. 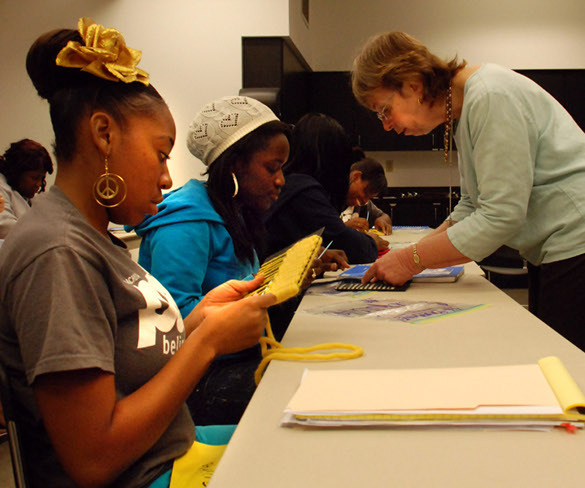 The Harn Museum, a previous Division of Cultural Affairs grantee, was awarded a matching grant from the National Endowment for the Arts to continue the partnership with PACE through 2012. 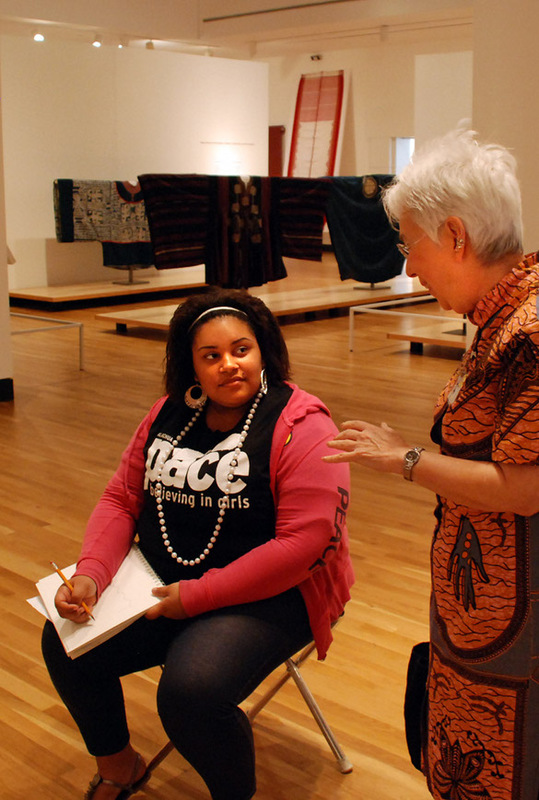 In 2011, Harn Museum staff members visited PACE five times, and the PACE students visited the Harn Museum five times. The girls learned about the role of museums in society, art, history, artists and world cultures by linking exhibitions to popular culture. 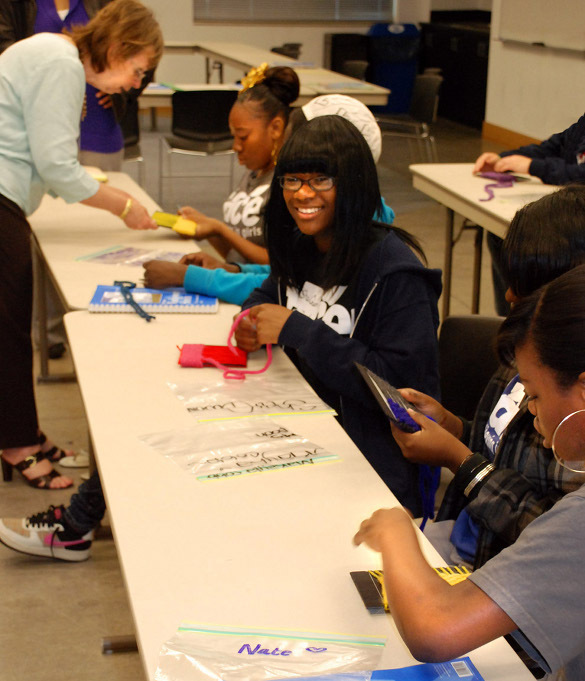 “The girls gain a wider perspective by learning what artists do in the creation process, understanding other cultures, and meeting role models through working with interns, volunteers and staff,” said Bonnie Bernau, education curator of community outreach at the Harn. This entry was posted in Spotlight On and tagged culture builds florida, florida division of cultural affairs, Gainesville, Harn Museum of Art, PACE Center for Girls by culturebuildsflorida. Bookmark the permalink.